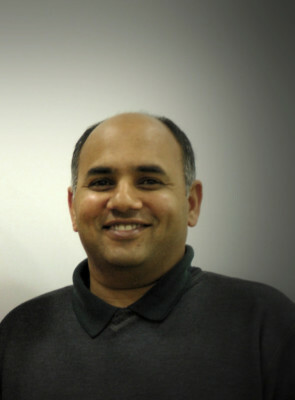 Leston has served as pastor at MEC since September 2007. 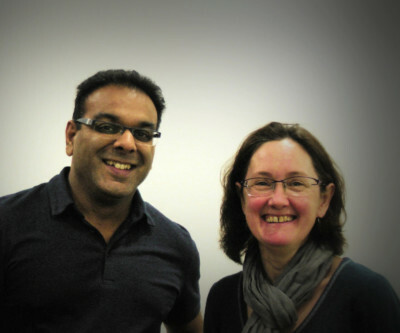 He is married to Sarah who is actively involved in the Children's ministry at MEC, helping to run the older group. They have three wonderful children, Jesse, Sam and Hannah. Leston was born in South Africa where he served as a pastor for several years before being called to the UK in 2006. Sarah was born in Manchester before her family emigrated to South Africa. John has been part of MEC for the last 9 years. 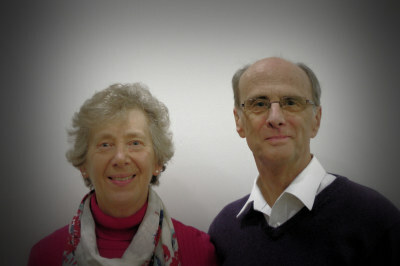 John serves as an elder, and, together with his wfe Pauline, heads up the Children's ministry. Pauline has also played an instrumental role in developing the Rainbow Club and helping to run the mid-week groups. Steve and Lis are two very precious cogs in the MEC wheel. They are wonderful role models and examples of God's love in action and have been part of the MEC family for many years. Steve serves as one of the elders at MEC and Lis is instrumental in helping with the Ladies Small Group and several other activities at MEC. Chris is the newest member of the eldership team. She wears several different ministry hats, one of which includes heading up one of the small groups at MEC. She has a passion for Christ and a real heart for people. 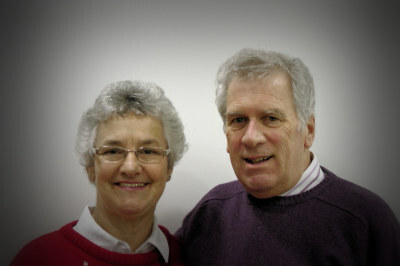 Chris has also served as the chairlady of Churches Together in Malvern. 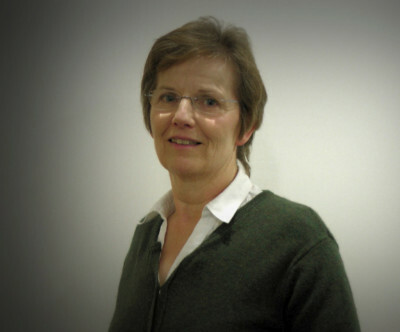 Carol is a long-standing member of MEC. She has served faithfully in several capacities over the years, including as a deacon. She currently heads up the Ladies Daytime Small Group. 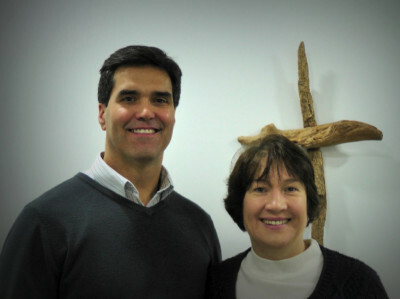 Greg and Sarah serve in various capacities at MEC. Greg heads up the treasury team, serves as a deacon, and helps with the Sunday School. Sarah heads up the catering team and helps to run the Rainbow Club (parents and toddlers group). We are very blessed to have them on the team! Peter and Maureen have been a great blessing to MEC over the years. Peter serves as part of the church treasury team, and oversees the monthly ministry at Howbury Respite Centre. Maureen helps to run Coffee and Chat and is actively involved in several other ways.